A world traveler with a taste for adventure and the exotic, she is never satisfied with the status quo. Treat her this holiday with worldy treasures with a hint of mystery as unique as she is . 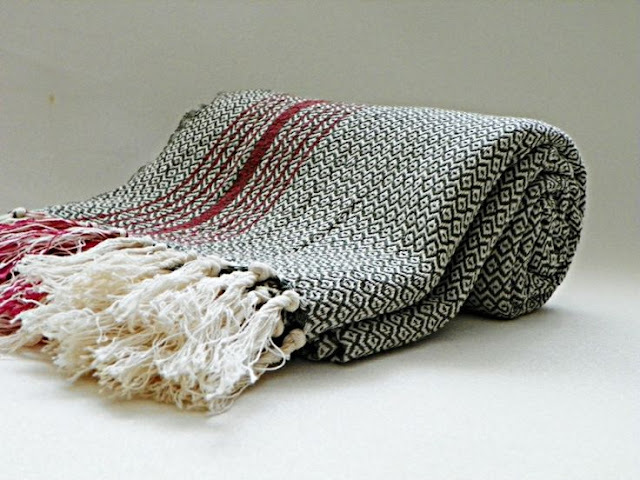 An assortment of Turkish towels or peshtamels, because she knows they make the best travel blankets, scarves, and, well, towels. From Towel & Soap. A pop of color to brighten the bottom of her bag making keys easy to spot. Morgan Parish Keychain from General Store. 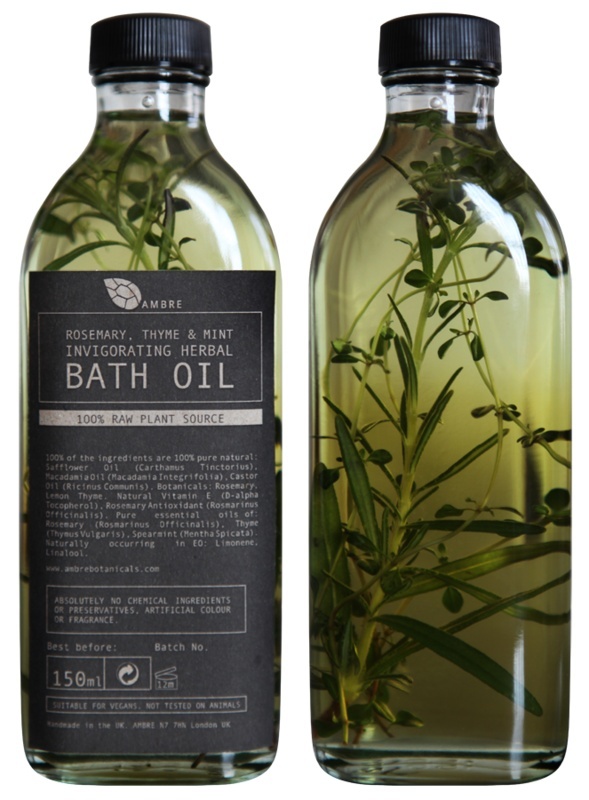 A beautiful bottle of herbal bath oil. From Ambre. 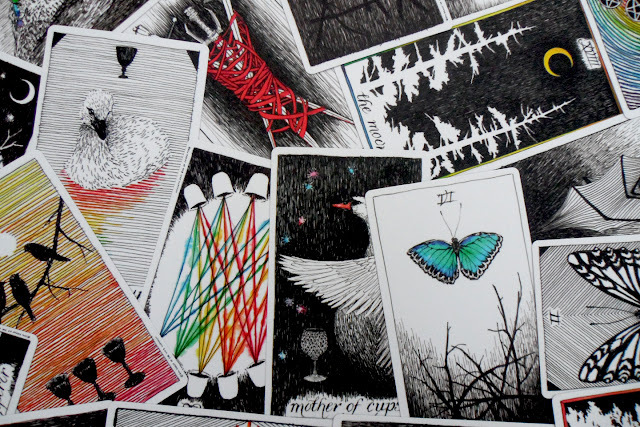 A beautiful deck - for fortune telling. The Wild Unknown Tarot from Cisthene. A pom-pom laden tassel intended for decorating your camel; works just as well on her bag. From Shop Latitude. 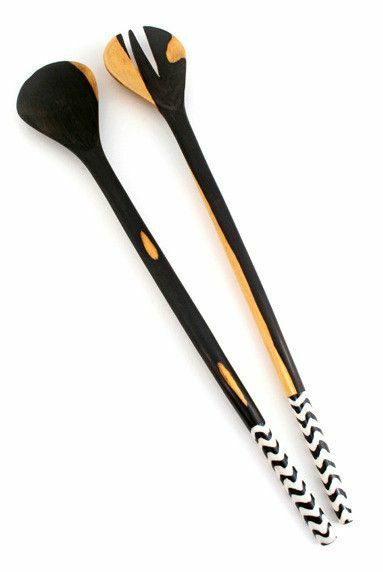 An exotic serving set - for dinner parties filled with incredible dishes. From Leif. 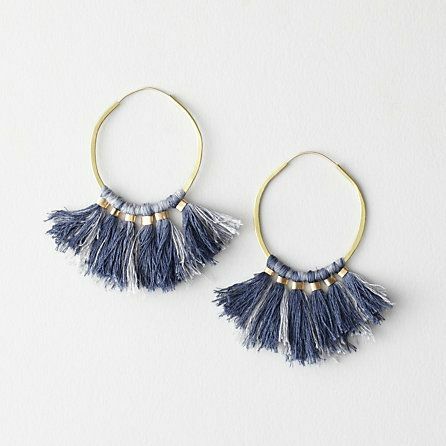 A pair of dusty blue tasseled hoops. Takara Small Ornament Hoops from Steve Alan. Or something with a little more sparkle. 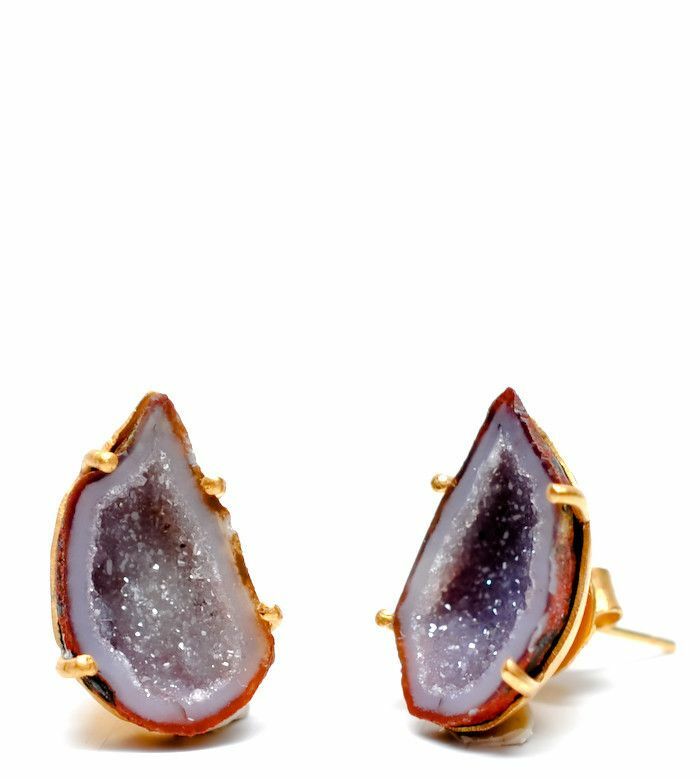 Geode Earrings from Leif. A trio of tiny baskets for holding her treasures on top of her dresser. 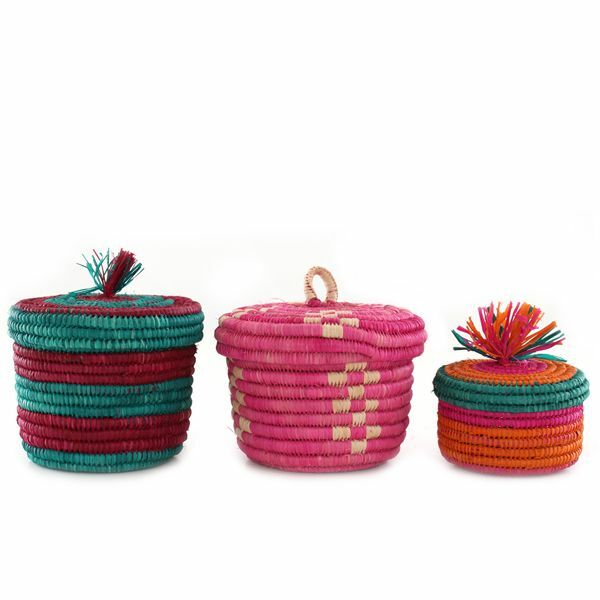 Small Treasure Baskets from Baba Souk. 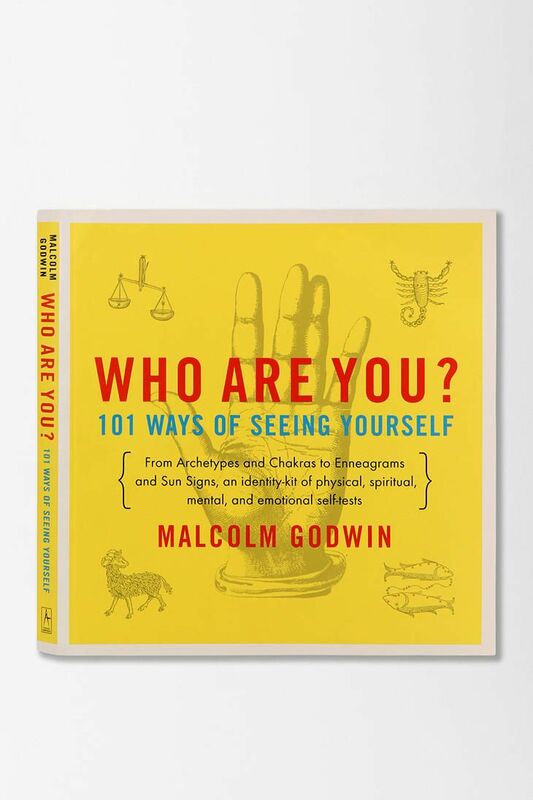 A deep dive into understanding herself through a variety of personality tests and astrological projections. Who Are You from Urban Outfitters. 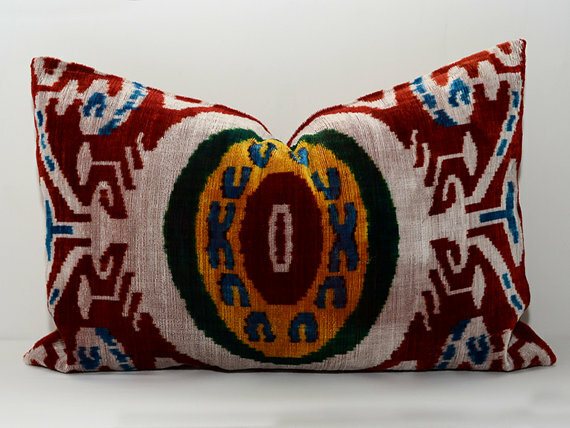 A soft and sweet case for traveling with treasures in an assortment of vintage ikat prints. 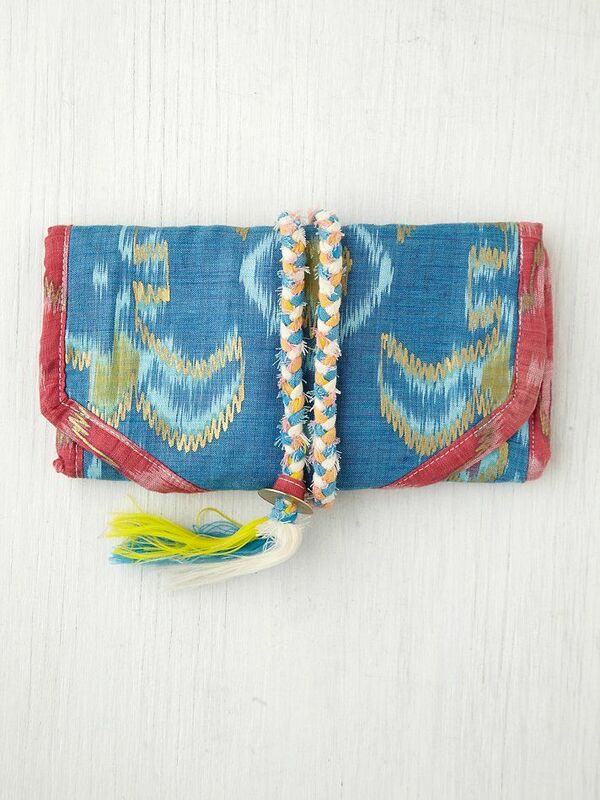 Cleobella Ikat Jewelry Roll from Free People. A beautiful book and accompanying sampler set from the master of spices. 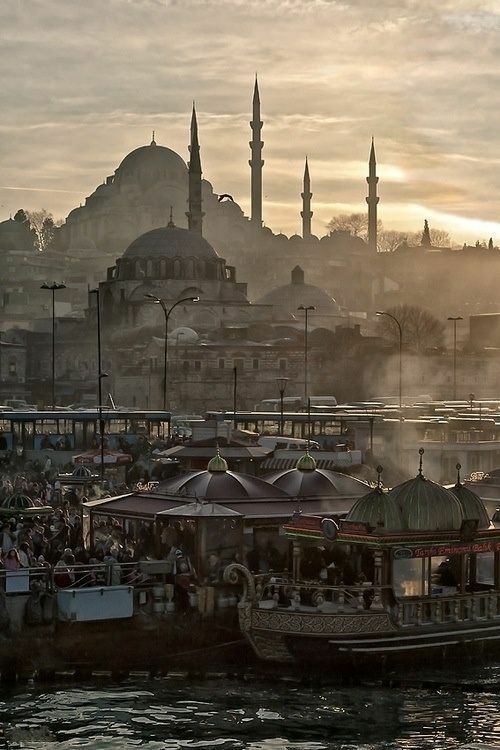 For magical meals and dreaming of the spice market. 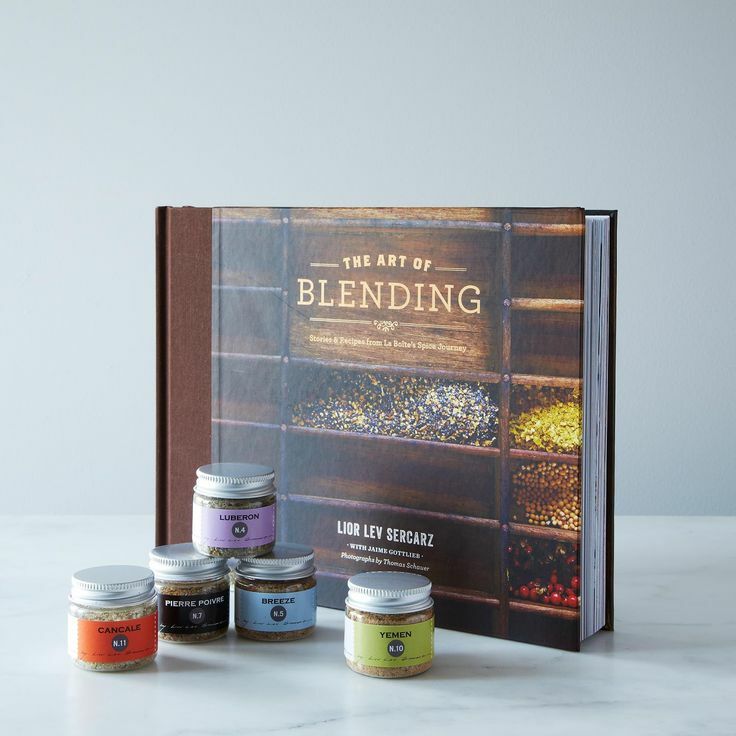 The Art Of Blending Gift Set from Food 52. A makeup bag essential in a firey shade. 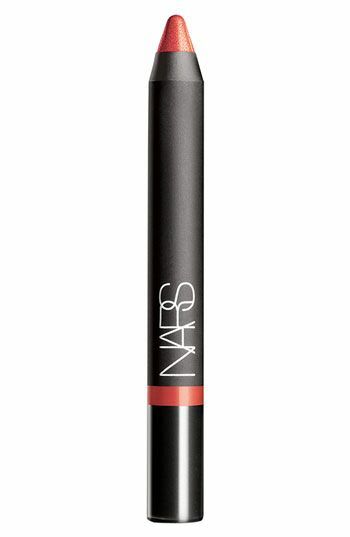 Nars Velvet Gloss Pencil in New Lover from Nordstrom. The perfect pair for stomping through the souk and stopping for waterfront drinks on the way home. 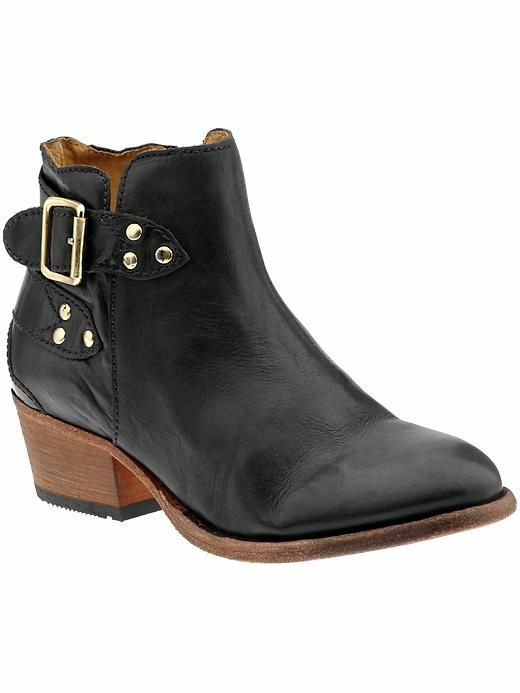 Bora by H by Hudson on Piperlime. If she hasn't been that good, these might be a more budget friendly option. 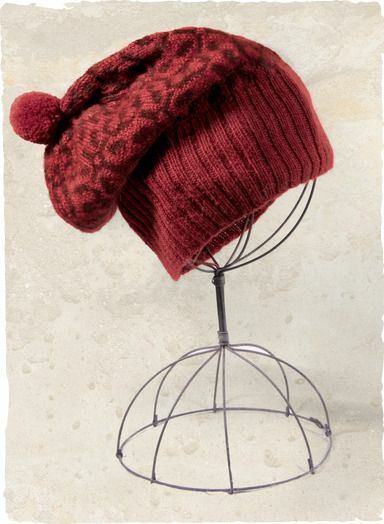 A super soft beanie with just the right amount of slouch. 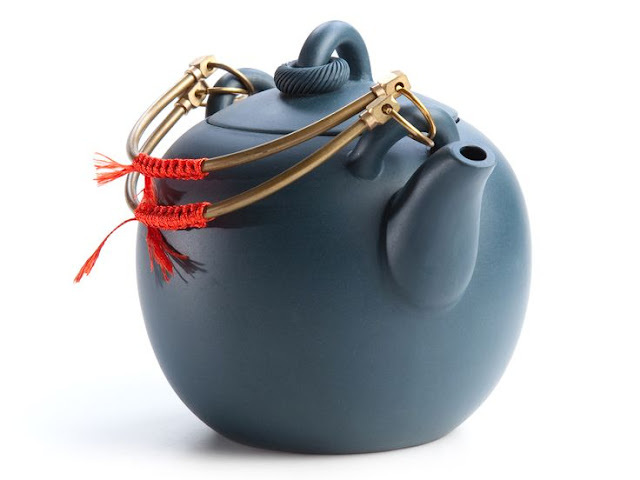 For chasing off the chill. 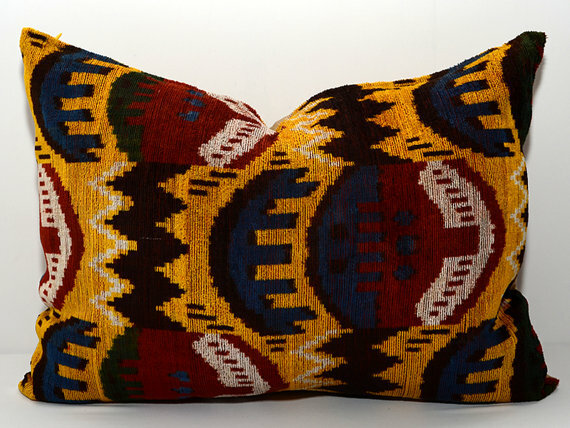 From Peruvian Connection. 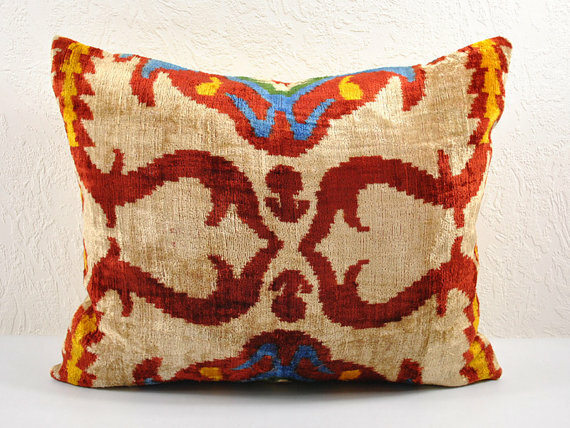 A collection of exquisite velvet ikat pillows to cozy up her boudoir or sofa. 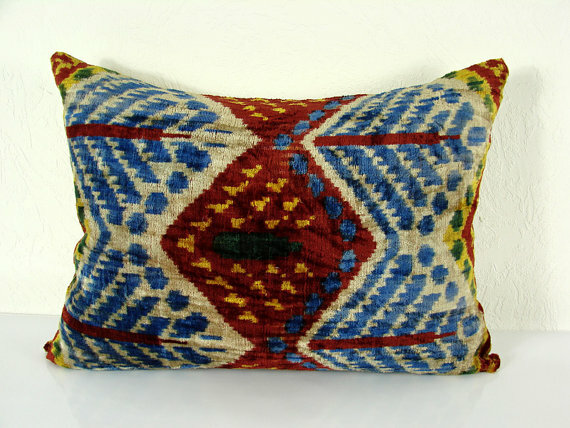 From Islimi on Etsy and Silk Way also on Etsy. 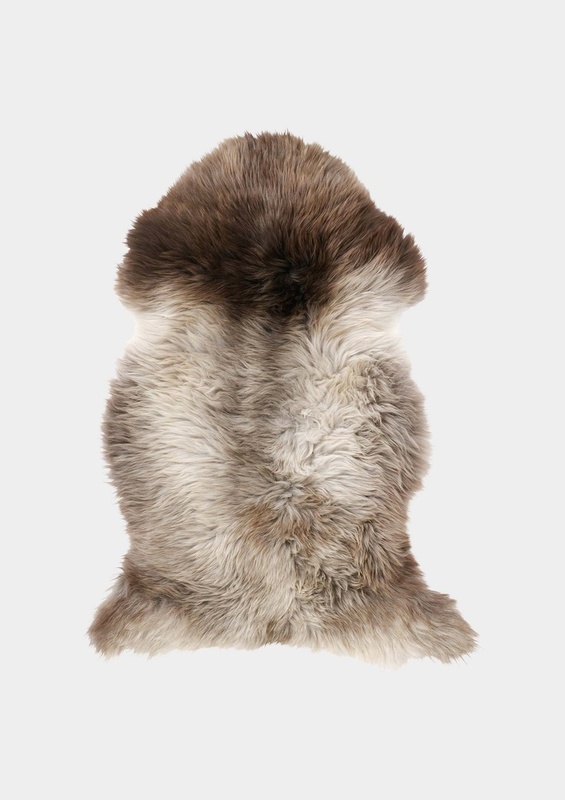 A sheepskin rug takes the decor up another notch for total bohemian bliss. From Toast UK. A deliciously herbal face oil. 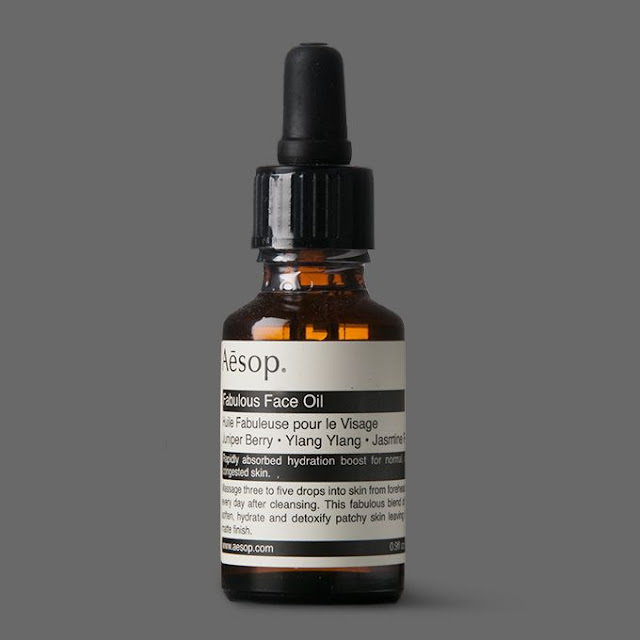 By Aesop at Mill Mercantile. A gorgeous green maxi for dining beside the Bosphorus. Cavatina Maxi Dress from Anthropologie. 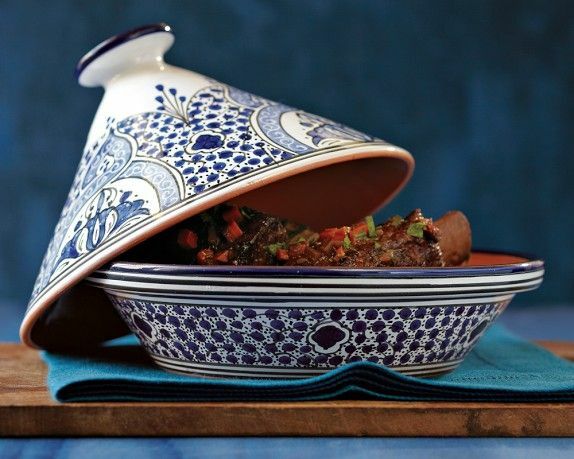 A dramatically painted tagine for whipping up delicious dishes. Tunisian Hand-Painted Fresco Tagine from Williams Sonoma. Spice market neutrals for her nails. 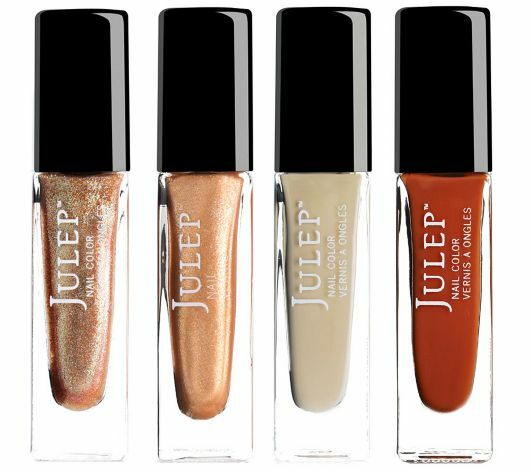 Julep Fall Leaves Four Piece Collection from QVC. 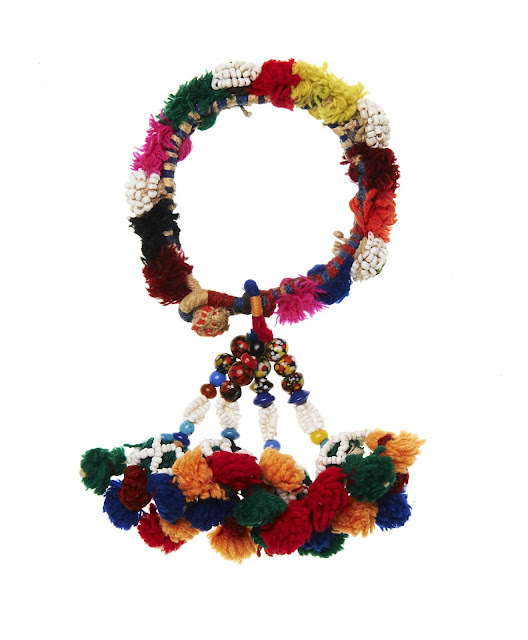 Finally, a romantic beaded turban to top everything off. 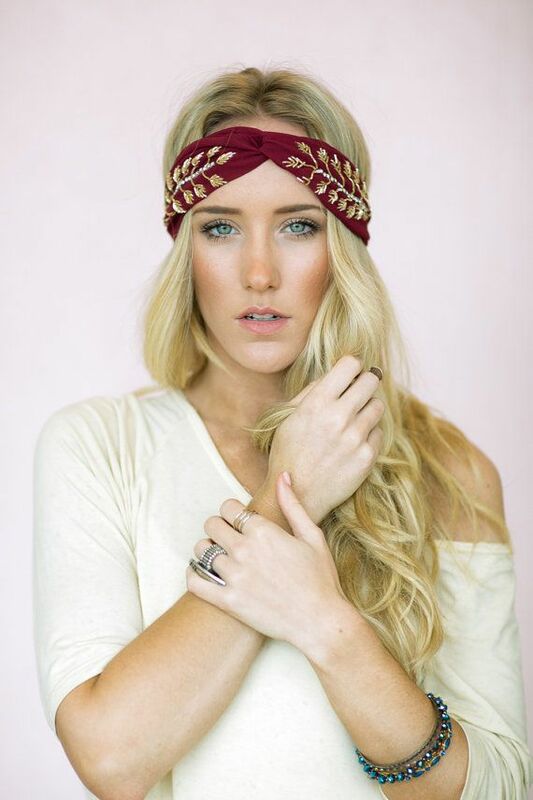 Maroon Gold Leaf Twist Headband from Three Bird Nest on Etsy.